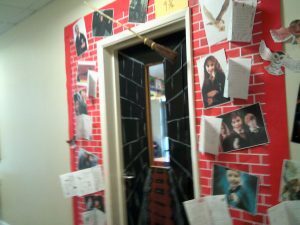 World Book Day at Grace Dieu! 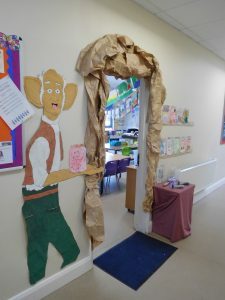 What a wonderful World Book Day we had at Grace Dieu! 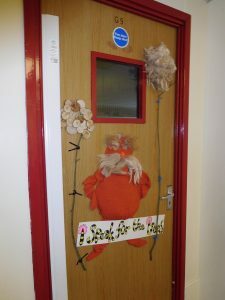 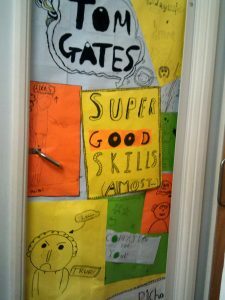 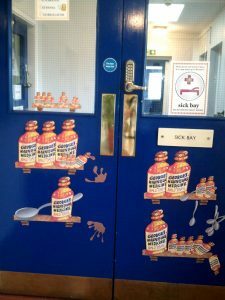 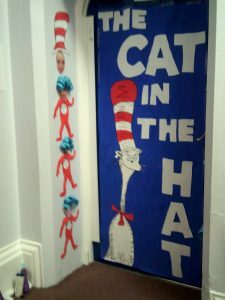 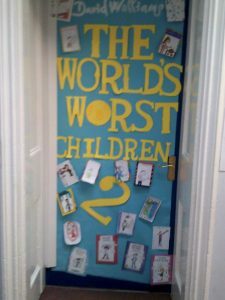 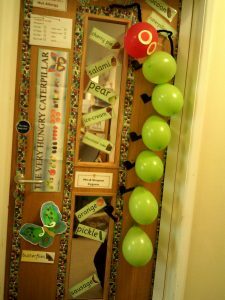 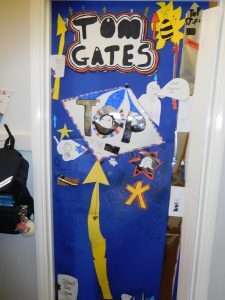 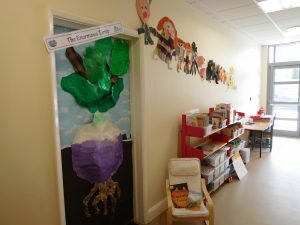 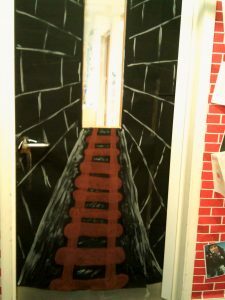 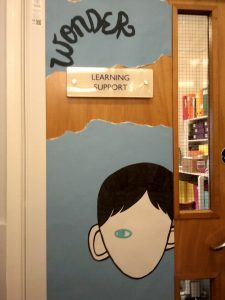 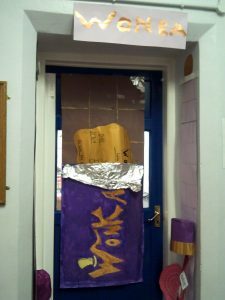 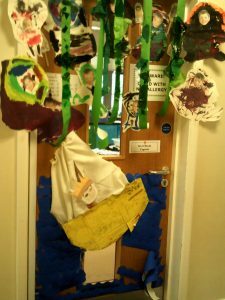 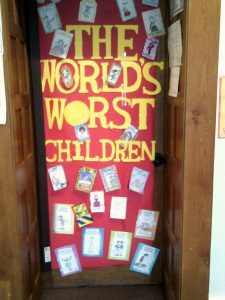 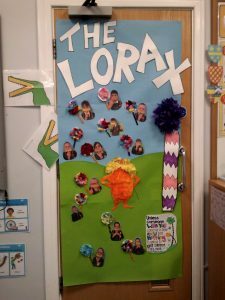 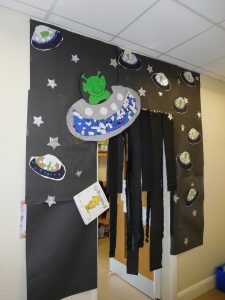 The children have had great fun making their chosen book come to life by decorating their classroom doors!